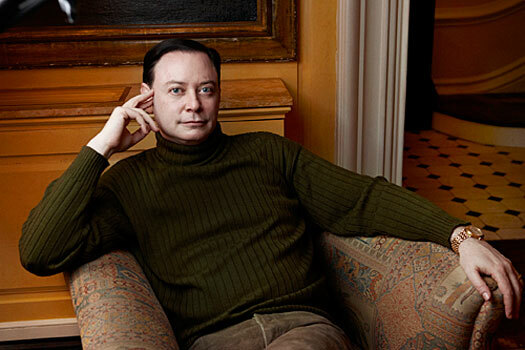 Award-winning author, lecturer and activist Andrew Solomon presents “Far from the Tree: How Difference Unites Us” Thursday, Feb. 2 at 11:10 a.m. in the Lawrence Memorial Chapel as part of Lawrence University’s 2016-17 convocation series. Solomon will conduct a question-and-answer session immediately following his address. The event, free and open to the public, also will be available via a live webcast. 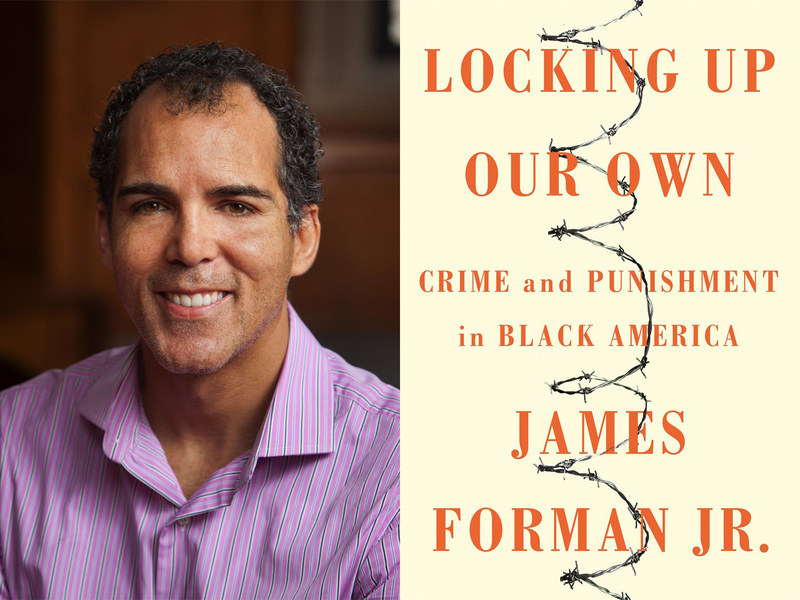 The presentation is based on Solomon’s best-selling book “Far from the Tree: Parents, Children, and the Search for Identity,” which won the 2012 National Book Critics Circle Award for Nonfiction and the 2013 Anisfield-Wolf Prize for Nonfiction. 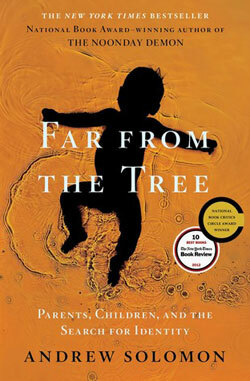 Based on interviews with more than 300 families and a decade of research, Solomon argues that individual human differences within families is a universal experience. He chronicles parents coping with children with a variety of challenges, from deafness, dwarfism and Down’s syndrome to schizophrenia, severe disabilities and autism, as well as children who are prodigies or transgender and the profound meaning they find in doing so. His previous book, The Noonday Demon: An Atlas of Depression, won the 2001 National Book Award for Nonfiction and was a finalist for the 2002 Pulitzer Prize. Splitting time between New York City and London, Solomon writes about politics, culture and psychology, covering topics as diverse as Libyan politics and deaf culture. He contributes to numerous publications, including Travel and Leisure, the New York Times and The New Yorker. In addition to his writing, he holds appointments as professor of clinical psychology at Columbia University Medical Center and lecturer in psychiatry at Weill-Cornell Medical College in New York. In 2008, he was recognized with the Humanitarian Award of the Society of Biological Psychiatry for his contributions to the field of mental health. Solomon earned a bachelor’s degree in English from Yale University, a master’s degree in English from Jesus College, Cambridge and a Ph.D. in psychology from Jesus College.